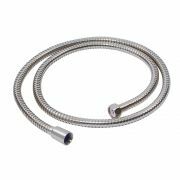 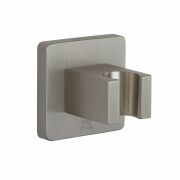 Deliver the ideal finishing touches to your shower with this outlet elbow and integrated handset holder. 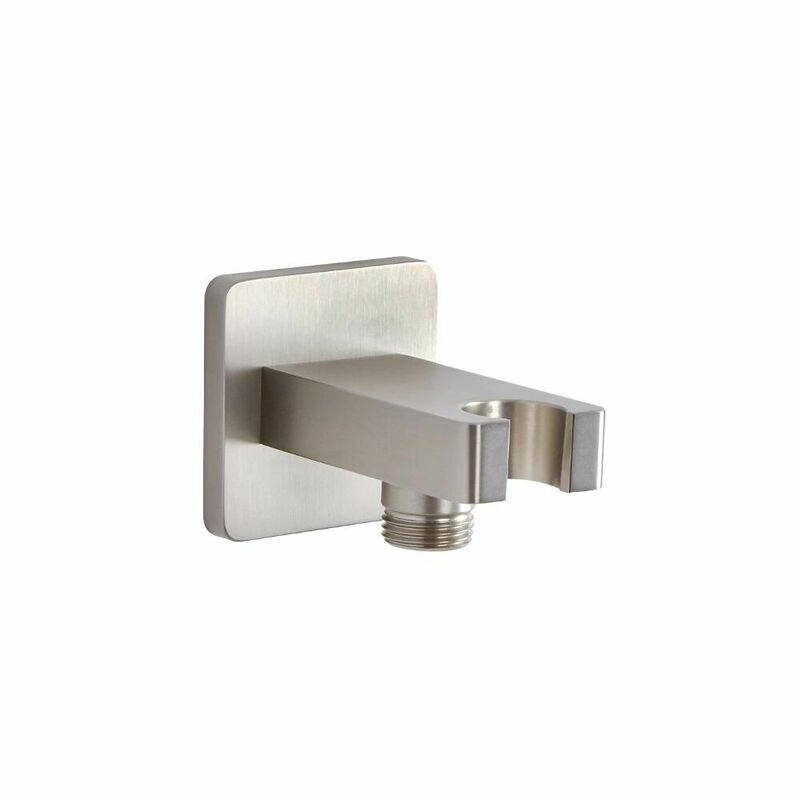 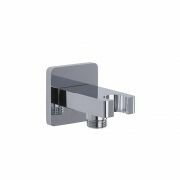 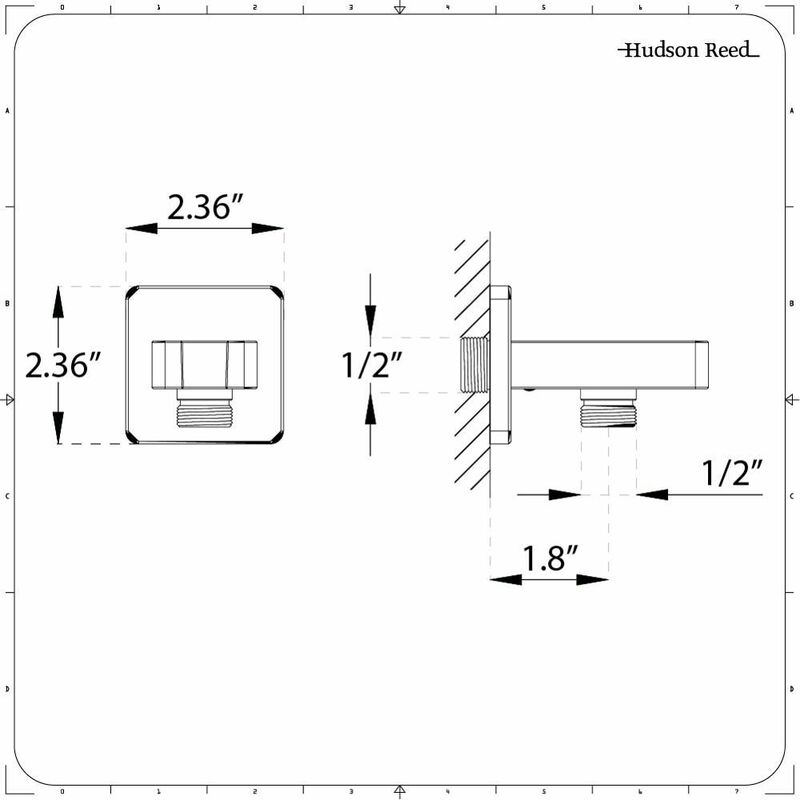 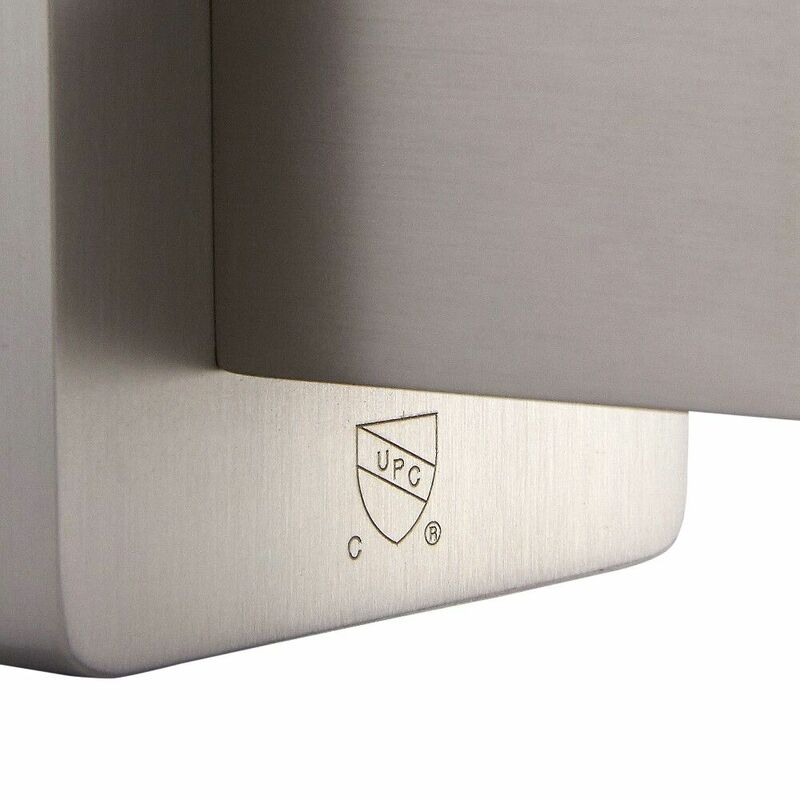 Constructed from brass, the outlet elbow incorporates a modern design and a lovely brushed nickel finish. 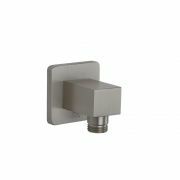 The integrated holder offers a neat resting place for the shower handset when it is not in use.